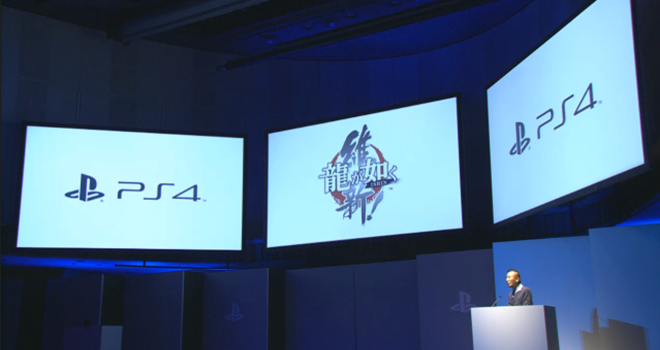 A new Yakuza game has just been announced for PS4. The game will be launching next year in 2014. The game will also be coming to the Playstation Vita and Playstation 3 as well, which is good news for gamers who may not want to upgrade just yet or don’t own a Vita.